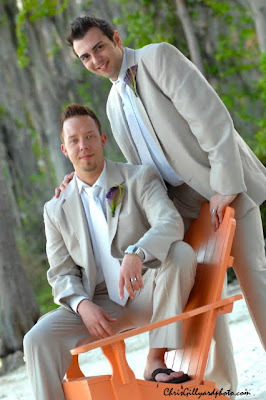 The celebration took place on March 13, 2011 at the beautiful Paradise Cove! 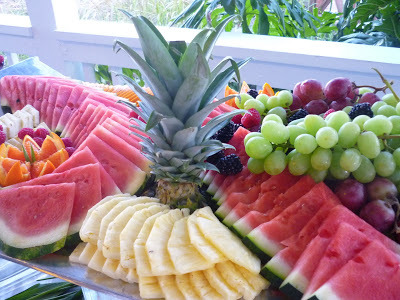 Freshly Sliced Fruits may include Strawberries, Melons, Grapes, Watermelon, and other Fresh Seasonal Fruits. 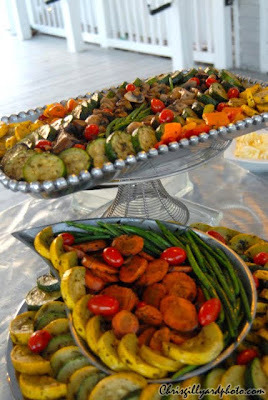 Grilled & Roasted Vegetables Display with a Vinaigrette Verde Dipping Sauce.